Summer is right around the corner. Wouldn’t it be wonderful to get rid of the razor and to never have to shave again? Laser hair removal targets the hair follicle by way of the melanin in hair. 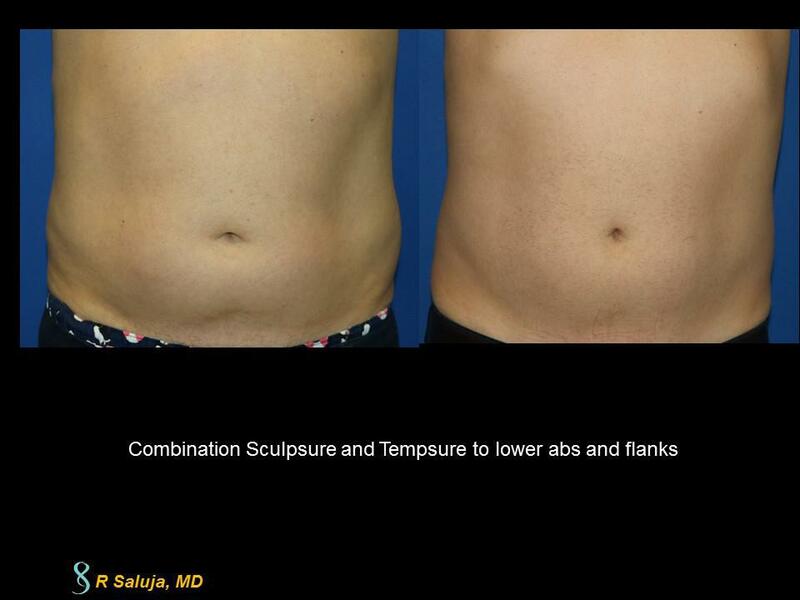 Each laser treatment is combined with an integrated cooling system which minimizes any discomfort. Our month of May special includes 20% off of your first laser treatment procedure. 1. Shave prior to the procedure. That way the hair is short and more of the energy goes to the follicle and is not expended on the superficial hair. Also, it will make for a more comfortable treatment. 2. Try not to tan between treatments. Without a tan, higher laser energies can be employed which correlates to quicker achievement of hair eradication. 3. Don’t wax or tweeze the area to be treated. You want the hair to be in the follicle prior to treatment. 4. Not all lasers are the same. There are many low powered lasers that don’t quite rid you of the hair. The reason why we buy the lasers we buy can be summed up with: “Be sure. 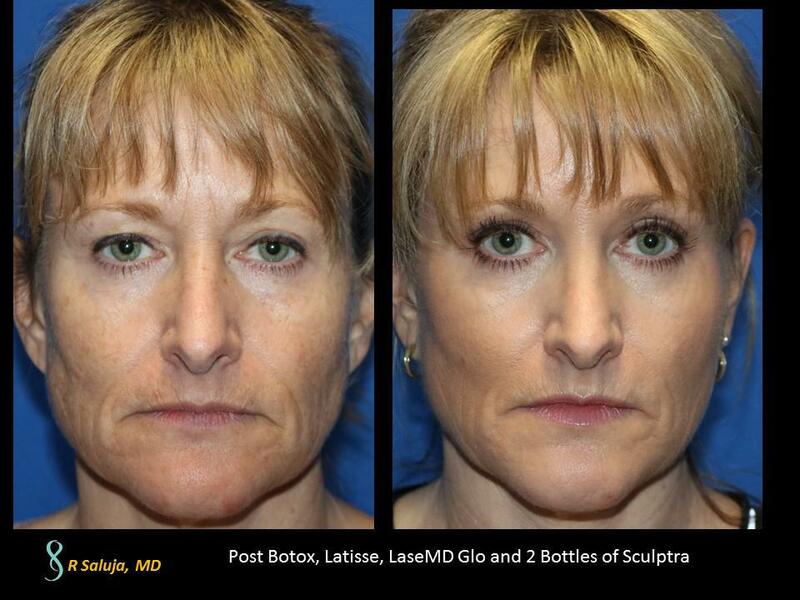 Cynosure.” You truly get the technology you pay for, and as a cosmetic surgeon, I want results. The most effective wavelength for patients with lighter skin color is the 755 nm or Alexandrite wavelength. For darker skin types, you want to use the 1064 nm or Nd:Yag laser. The gold standard as far as laser hair removal is concerned is the “Elite MPX”. This is the ONLY laser on the market that combines BOTH Alexandrite and Nd:Yag laser and can be titrated to patient’s background skin color. This allows for efficient and deep treatment of the hair follicle. Sometimes, as little as 3-4 treatments are all that is needed, however, every patient is different so I still quote 6 treatments on average.